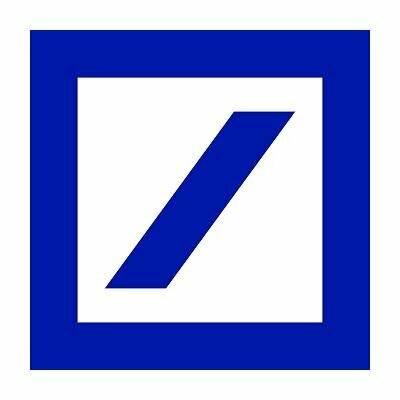 Deutsche Bank says it is building a new “state of the art” payments platform for its global transaction banking (GTB) business. It will be rolled out across the bank’s operations worldwide, supporting trade finance, securities and cash management businesses. The software is supplied by a specialist payments provider – Banking Technology understands this is Dovetail. The first delivery is already live in Austria, it is understood. The global roll-out is expected to take three years to completion. The project is part of Deutsche Bank’s Strategy 2020 programme, which will see the investment of €1 billion in the bank’s digitisation, strengthening risk management and cyber security, emerging technologies and collaborative ventures with fintechs.